Alderman Cain & Neill represents a variety of businesses and individuals in matters involving contracts. 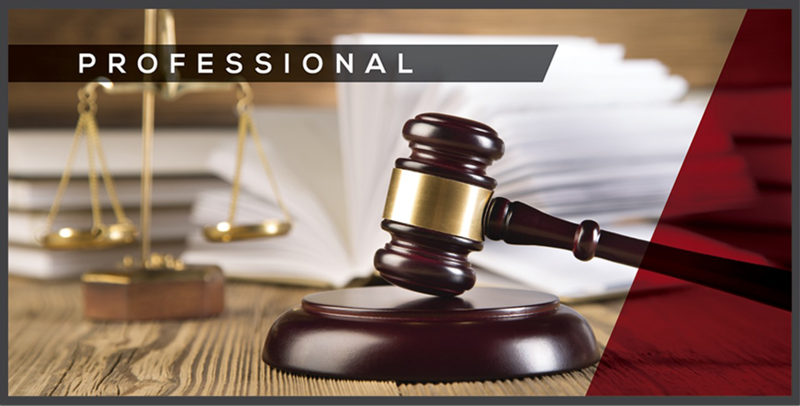 From contract review to drafting negotiations, our firm daily handles issues related to contracts. 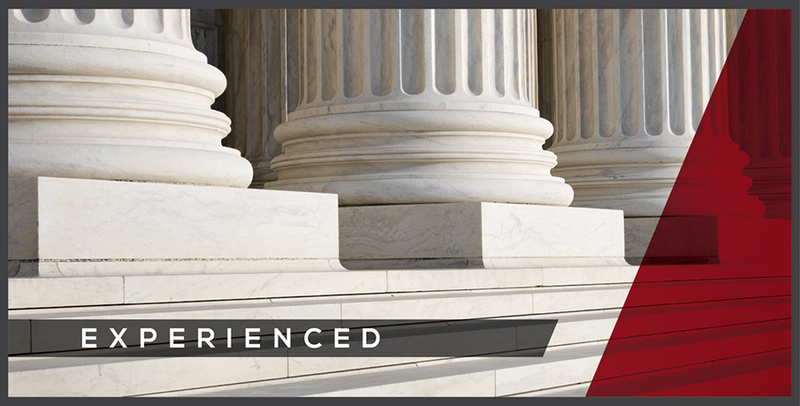 Reviewing Contracts – On many occasions, our clients encounter form contracts with complicated legal ramifications. We regularly advise clients about what the contract means, how it will affect their business and, sometimes, even show them how to improve the contract. Drafting Contracts – We regularly draft contracts for specific transactions, or for use across a number of transactions. 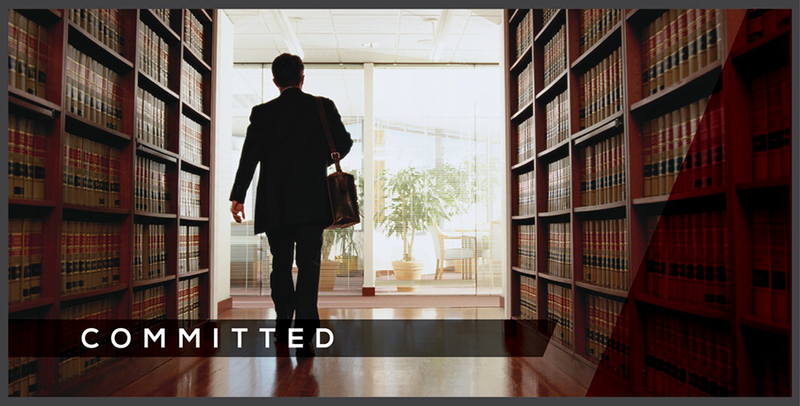 That regularity means that we often know the details that can bolster our client’s legal position. Areas of contract drafting and negotiation in which our practitioners are regularly involved include real estate purchase and sale contracts, leases, employment agreements, buy-sell agreements, contracts for the sale or purchase of a business, among others.